ED Forums » English » Digital Combat Simulator » DCS: Mi-8MTV2 Magnificent Eight » Why the MI-8? But seriously, I am really looking forward to the MI-8. Ofcourse, it might not be everybodys all time favourite, but still it's one great looking machine in my oppinion. I'll take the Mi-8 before the Huey. For me, an odd choice is sometimes the more interesting choice. It's partly why it was love at first sight when I met ED's Ka-50. Was it an Mi-8 in Battlefield 2. I used to love coaxing people onto that thing offering them a fast ride back into the action. Mostly though, we'd never reach the action. As others have said its hopefully a step towards more complex helis from Belsimtech. Secondly we can probably have it quite soon which is good for us and the dev's revenue stream. Of course it'll mean we'll have both East and West helicopter transports available. Please understand i'm not hating on anything , i would just want some info. Once again i'm not trying to insult the developers , i will support them whatever they choose to develop , but maybe there is something amazing about the Mi-8 that i just dont know about. The Mi-8 is one of the most awesome helis have been build ever. When you say the Mi-8 is old, I will like to know your opinion about how old is the Huey. 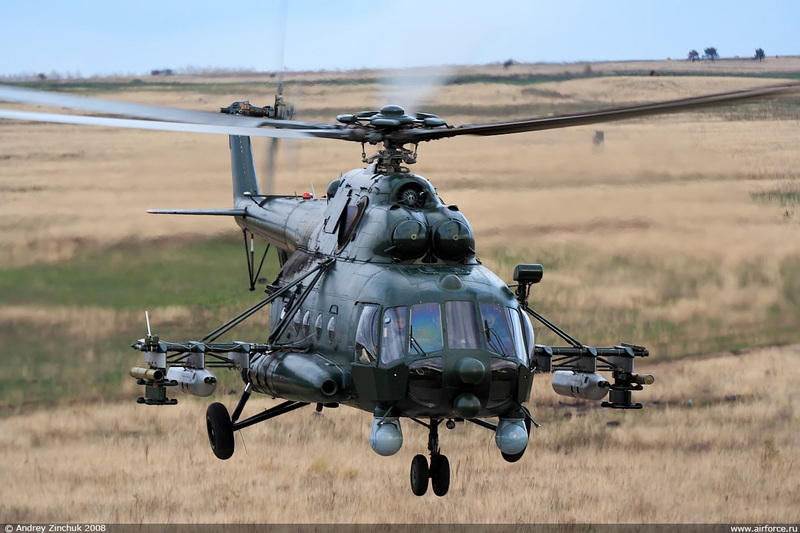 You dont need open a new thread to ask for the feautures of the Mi-8, because you have a lots of Forums and Internet that can say you how efficient is this Heli. The only you have done here is expose you hatred about the Mi-8. Anyway you have said that the Huey is a iconic and the Mi-8 is ugly and old, so this is your opinion but not the answer of your main question: Why the Mi-8? Anyway the word Iconic could have a strong relation with the Vietnam War and Holliwood. 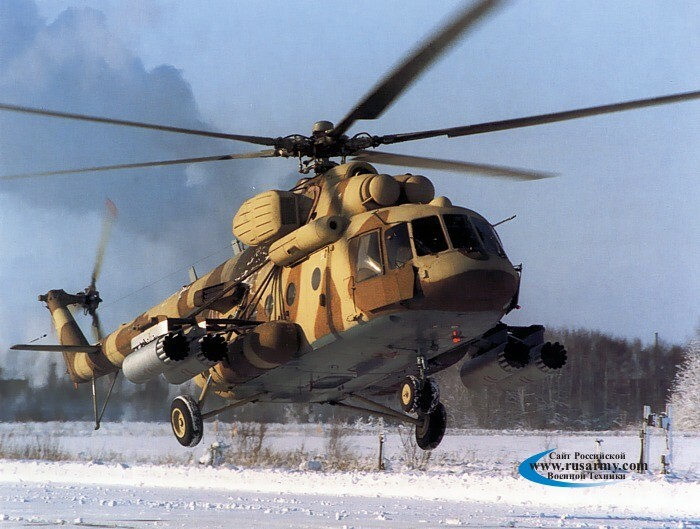 But when you speak serious about an iconic Heli, probaly the Really iconic one is the great Mi-8. And Sorry guy, but your words Sound like: " F*ck you!! Sorry!! " Last edited by pepin1234; 06-24-2013 at 03:06 PM. The only you have done here is expose you hatred about the Mi-8. -- English (US) -- Russian (RU) All times are GMT. The time now is 10:40 AM. vBulletin Skin by ForumMonkeys. Powered by vBulletin®.